For over 20 years, our company has been a contractors first choice for providing quality of service in stucco and drywall finishes as well as metal framing and painting services in Naples, Florida and its surrounding areas. 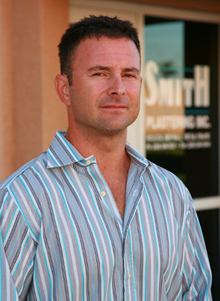 Smith Plastering,Inc. is the key for all of your problems. We take your considerations seriously and in a reasonable amount of time and money, you will witness the product of our quality craftsmanship.